Home / IMPACT WRESTLING / IMPACT HOMECOMING TO AIR FOR FREE ON FIGHT NETWORK UK – THIS SUNDAY! 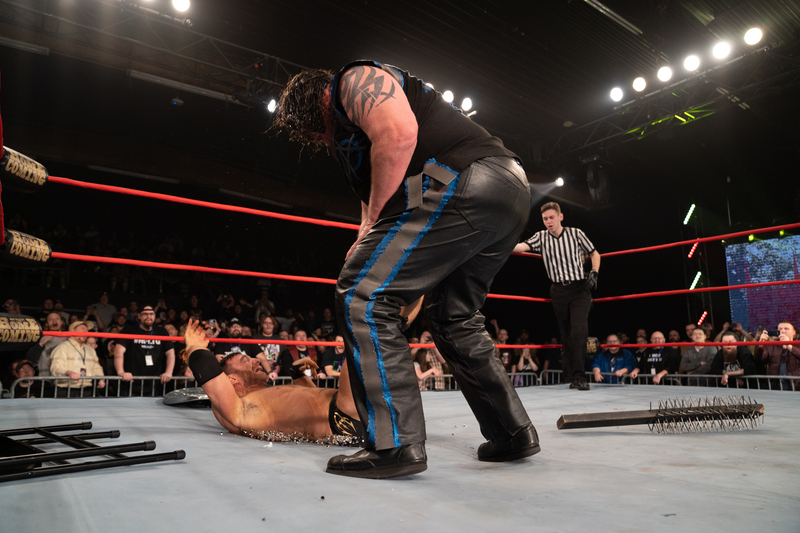 It’s been the BIGGEST talking point in the wrestling world in 2019, and what an event it was when Impact Wrestling returned home to the Asylum. Lee was up late to watch the whole event and hasn’t stopped talking about it since it took place last Sunday night, with the crowning of a NEW X Division Champion, the return of Monsters Ball, a grudge match so epic between Tessa Blanchard and Taya Valkyrie that it required Gail Kim as special referee and the Machine Brian Cage getting his shot at Johnny Impact for the World Championship – it’s no surprise he’s been tired all week! If you didn’t see it last Sunday on PPV, you can be part of the WORLDWIDE TELEVISION PREMIERE of IMPACT Wrestling’s Homecoming – THIS SUNDAY NIGHT – ONLY on Fight Network UK from 9pm. 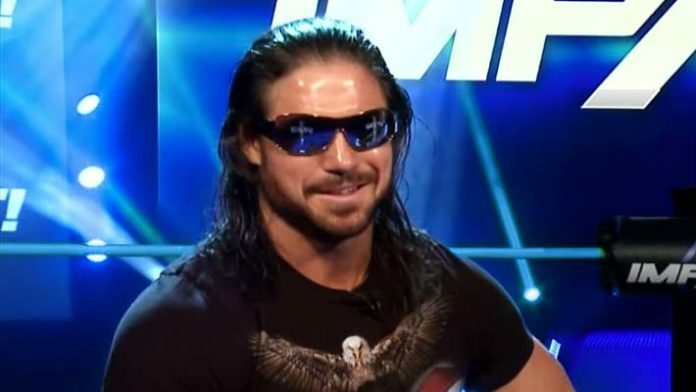 IMPACT Wrestling Homecoming has been acclaimed by both critics and fans alike since it aired on PPV last weekend and will now be shown for FREE on Fight Network UK. 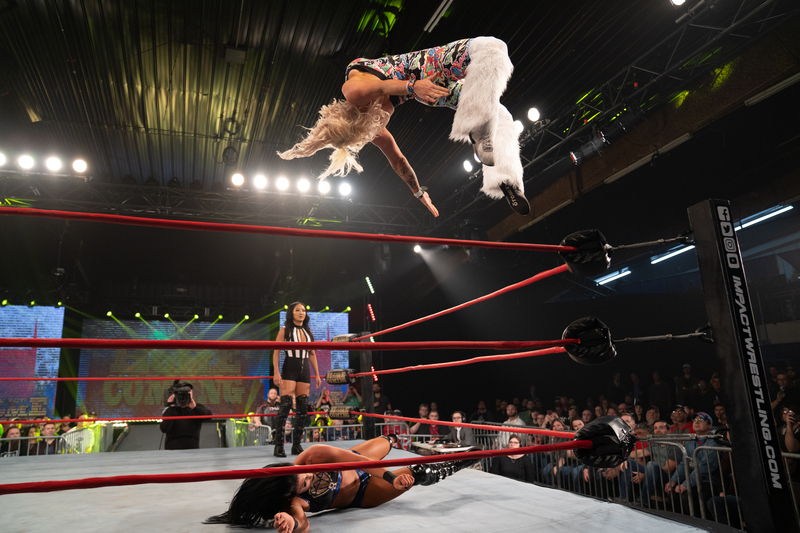 Set your SKY+ and watch THE wrestling event of the year by tuning into Fight Network UK, which airs from 9pm every night on Showcase TV in Britain and Ireland. It can be found on Sky channel 192 and Freeview channel 161. Homecoming will be the first of many exclusive and exciting broadcast events on Fight Network UK in 2019. Fight Network UK is the only television channel in Britain and Ireland that is dedicated to wrestling, MMA and combat sport.